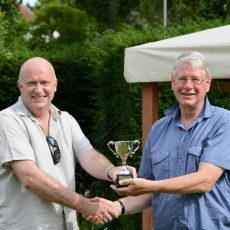 The Open Tiddlywinks Championship at The Secret Gardens of Sandwich was a great success over the weekend! 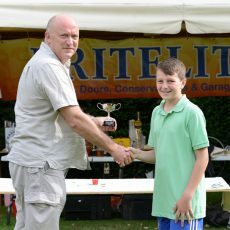 After an intense game on Sunday August, 19 Sam Arnolt was crowned Sunday’s Under 16 winner. But it was World Doubles Champion, Charles Relle who stole the show and was the overall winner of the Open Tiddlywinks Championship. We are pleased to have had the opportunity to sponsor an event like this in celebration of The Secret Gardens of Sandwich’s 100th birthday.